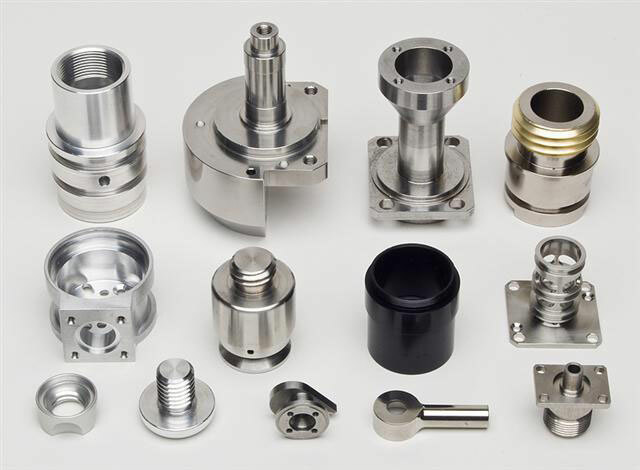 Banakar’s CNC Technologies is one of the leading and reputed manufacturers of precision machined components from last twenty years. Since from Last two years, we are into CNC job work and supply of precision components. With our vast process experience and knowledge base we can supply most optimal and precision turned and machined components. We can supply quality components with shorter delivery time and good quality. Banakar’s CNC Technologies has distinguished itself from its competitors not only in terms of manufacturing practices and quality standards, but also in terms of its focus on cost and customer satisfaction. The company has reputation for its components produced for industrial sectors like Material handling, Automobile and Industrial components.